Get familiar to the features of battle ground by providing visual and aural simulation to trainees. 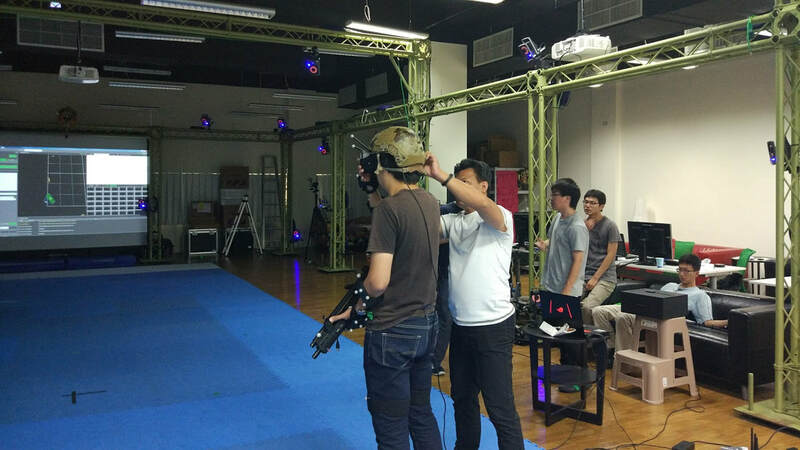 Interact with opponents in virtual world to accomplish providing the “immersive” feeling as if in the real world. Plan strategies in virtual battle grounds by using scenarios, scenes, equipment and armies which are stored in database.